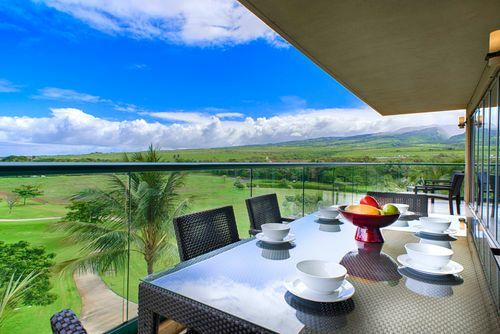 There are numerous vacation rental properties on Maui and we have shot in many of them. From Hoolei in Wailea to The Montage in Kapalua and everything in between. Every unit is unique and offers it's special blend of Maui magic. We would like to help you market your unit with professional photography. New complexes are added as time permits so please check back later if you don't see your complex listed. Mahalo!